Israel, also known as the Holy Land, has plenty of things to offer to its tourists. From Biblical ruins, Crusader fortresses and World War II memorials, to cosmopolitan city sights, the cultural mix and breathtaking environment are, for sure, unforgettable. 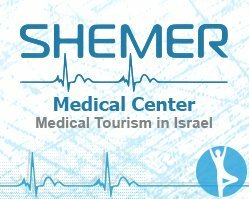 Why Medical Tourism in Israel? Israel is known as one of the greatest medical destinations for medical tourists from all around the globe. International patients choose Israel for its variety of treatments and procedures offered, affordable prices, multi-lingual medical staff and highly trained doctors. Also, the country has a worldwide reputation for its top notch healthcare system and world-renowned facilities. Israel is a place with a top notch health care system, world-class medical equipment and eminent doctors. 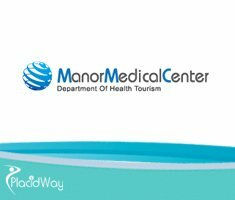 More and more medical tourists choose it, thanks to its state-of-the-art medical care and affordable prices. Find out everything about treatment options in Israel!